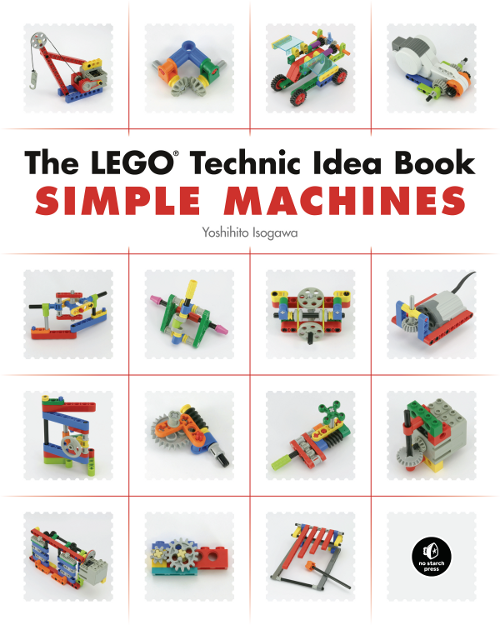 You may remember the LEGO Technic and NXT books from Isogawa Yoshihito, here referenced in former posts   at TBs . 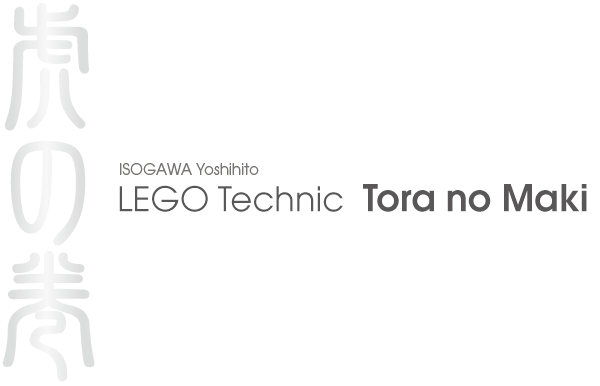 Probably the most known of them is the "LEGO Technic Tora no Maki", available online as a PDF document for download. 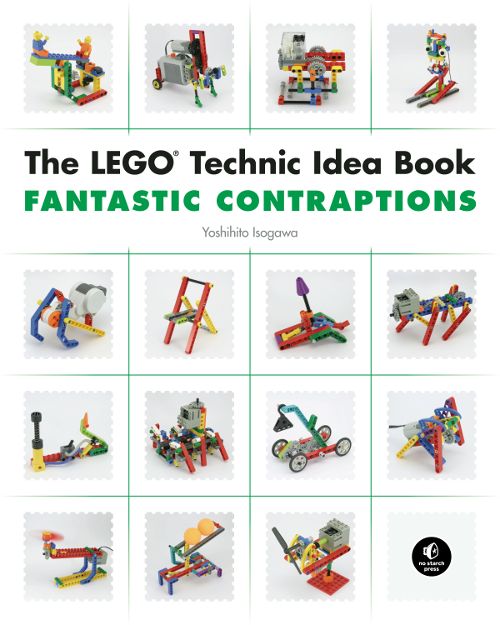 After being adapted into a series of 3 printed books two years ago (2008), although in a Japanese edition only ("burotsuku de tsukuru kikai no hon" which translates into "How to build machines with bricks"), there will be now also a correspondent English printed version as well. 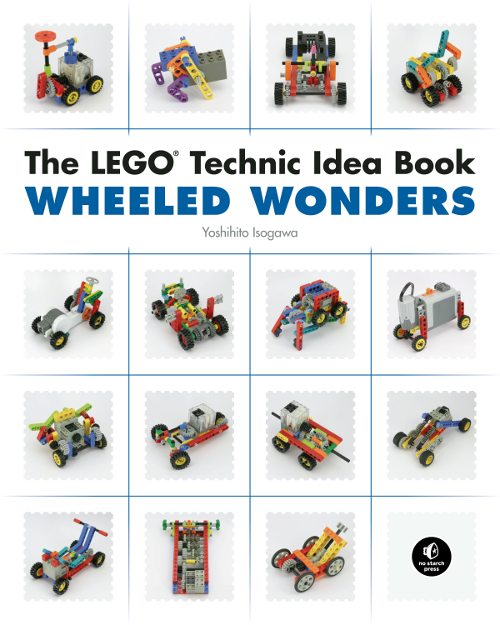 The English version (The LEGO TECHNIC Idea Book) will be published as a printed books series in October 2010, by "no starch press". "Tora no Maki" PDF will however continue to be sold from now on. Those all look a bit simple, but I think they would be good for those new to Technic building, especially the first on which shows some basic techniques. Is it 'just' the material from the original Tora No Maki in print, or is there more to be found in these three books? I suspect the latter but would love to get some confirmation. The Walker book for example has 184 pages but there are only 9 pages of walkers in the PDF.